Kingdom Hearts III has got a new 30-second video released by Square Enix. Kingdom Hearts Twitter account has also tweeted the Director Tetsuya Nomura Message on the recent leak of a small portion of Kingdom Hearts III that has been circulating online. "We’re aware that a small portion of Kingdom Hearts III has been circulating online before its official release. We are also aware as to how this has all happened. We’re sorry to see this caused concern amongst our fans who are excited for the release. We’re one month out from the release. Let’s enjoy the game together when it releases on January 29, 2019. 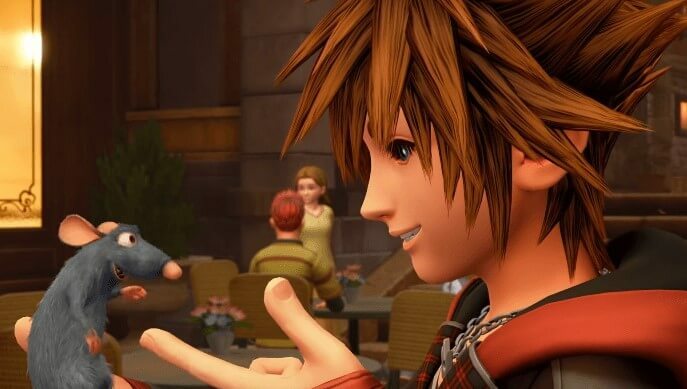 – Director Tetsuya Nomura"
Kingdom Hearts III is set to release on January 25, 2019 for PlayStation 4 and Xbox One.